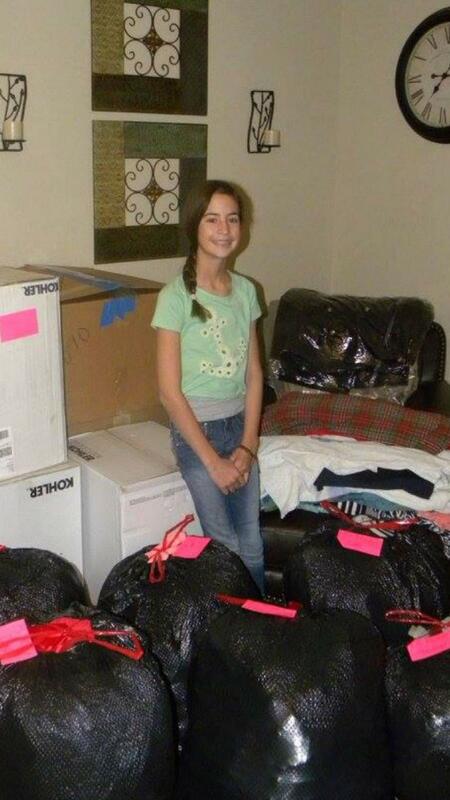 "I just want people to know someone cares about them"
A 12-year-old Arizona girl spent her holiday season collecting coats for those in need. “Something small can make a big difference,” she told People. “I want this to spread. A little kindness can inspire others!” via Time.